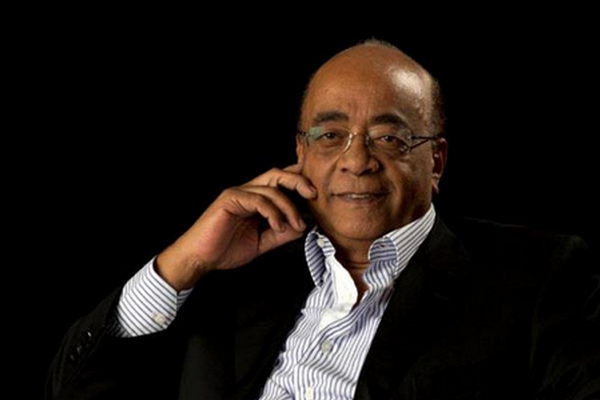 Dr Mohamed Ibrahim is an African mobile communications entrepreneur and a billionaire. Dr Ibrahim has pledged to donate half his wealth to chairy and is one of the signatories of the 2015 Open Letter To World Leaders. The letter is part of the action/2015 campaign and asks for further action to address the critical issues of poverty, climate change and equality.